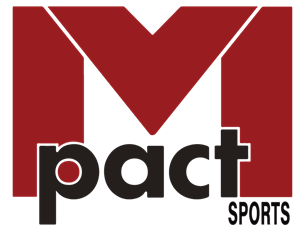 For those in middle Tennessee: Events at Mpact. Elizabeth used to go here for gymnastics. They are a great bunch of people.